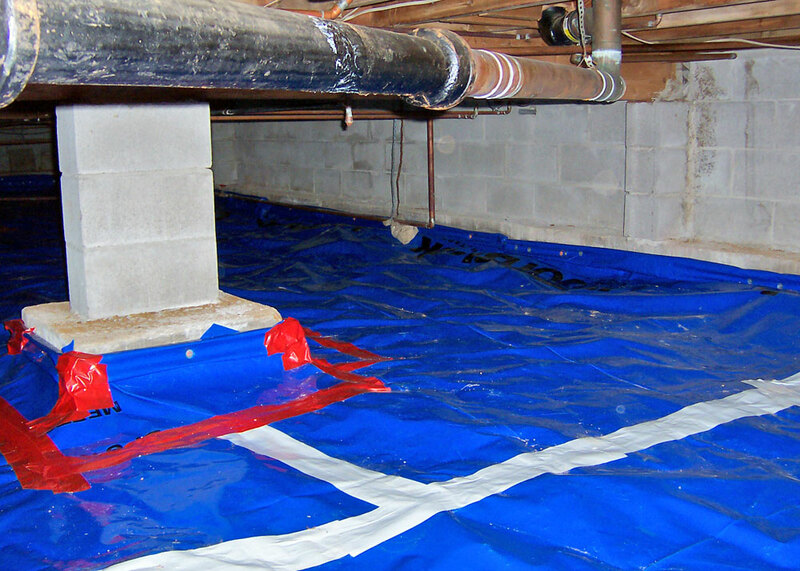 Colorado Hazard Control is available to provide mold remediation services including all phases of testing, decontamination and removal. 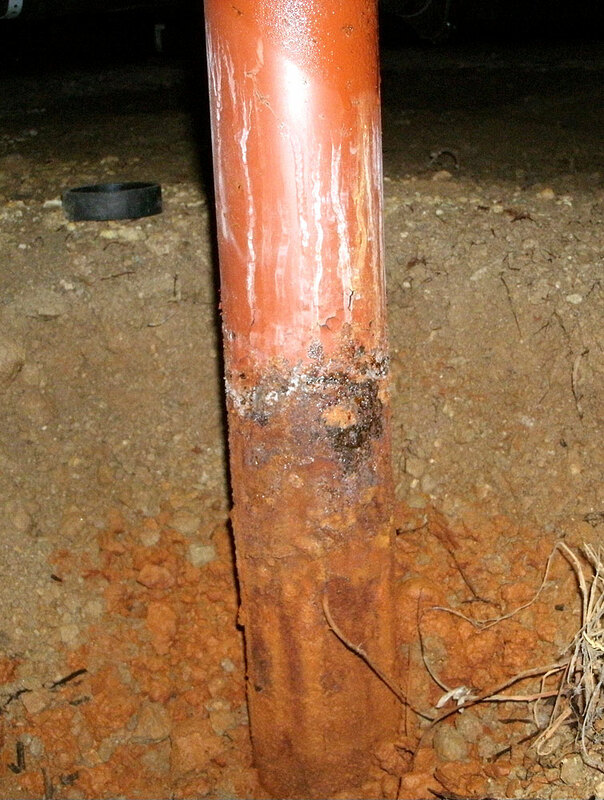 We provide skilled, highly-trained, licensed and insured personnel to develop a site-specific remediation plan and the subsequent clean-up of contaminated conditions discovered. 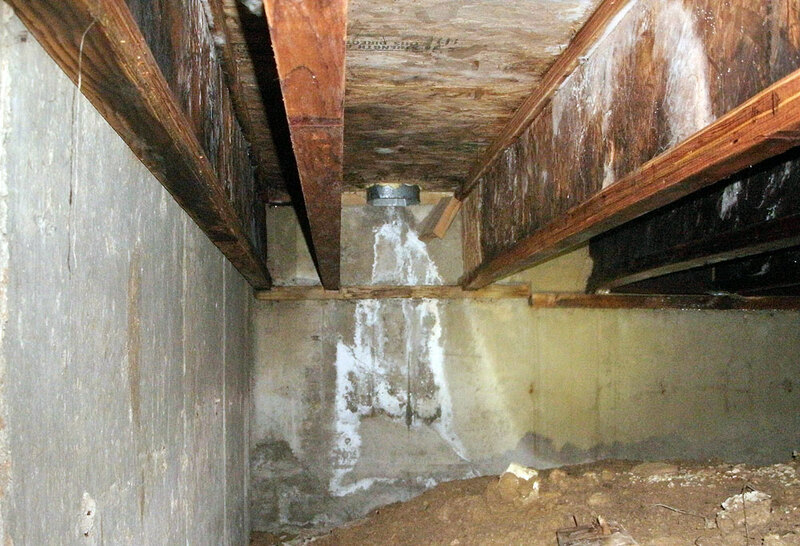 Colorado Hazard Control is here to facilitate a complete solution when dealing with all aspects of mold related issues. As building practices have changed within the past 30 years, the number of homes with mold problems has steadily increased. Many building materials are now organic based and safer for the environment, but these organic materials make an excellent food source for mold. These environmental factors, among others, have led to the increased frequency of mold. Have more questions about Mold? 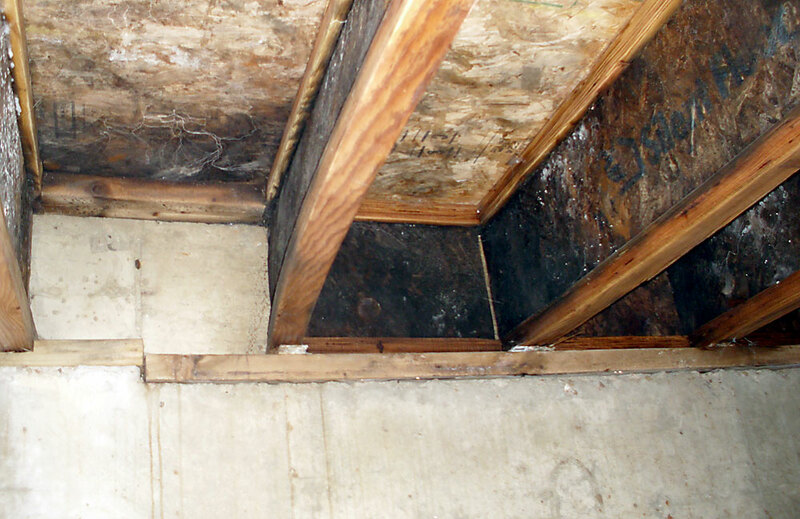 See frequently asked questions on mold.